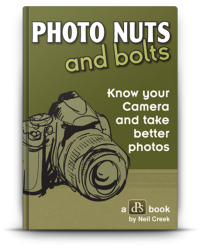 Want some tips to help you get started on your photographic journey? 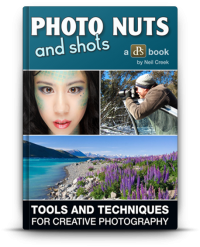 Or maybe you want to freshen up on the basics of photography. These tips have been created with you in mind!